One of the worst things to have happened to Punjab, the Kasur child abuse scandal was a monument of the state’s folly. It was a set-up the showed the expose of our society’s worst vices. Kasur, indeed, is the darkest and most disturbed place in Pakistan. The Kasur child abuse scandal saw 200 children and their families affected. Children were being raped regularly, while adult pornographic content was being created on camera. Punjab Law Minister, Rana Sanaullah, as of today, has denied the Kasur child abuse scandal altogether, in a bid to provide shelter to the perpetrators, who showcased the society’s lowest ebb. As per Rana Sanaullah, the Kasur child abuse scandal never happened and was a hoax, instead, the whole deal was a land dispute which was blown out of proportion by one party to harm the other. 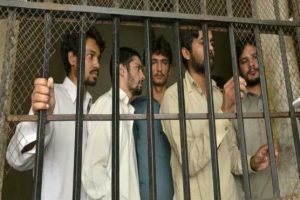 The minister claimed that only 7 cases of sexual abuse were registered in Kasur over many years and the accused involved had been arrested. Some accused got bails and were released after settlement between the parties, he said. 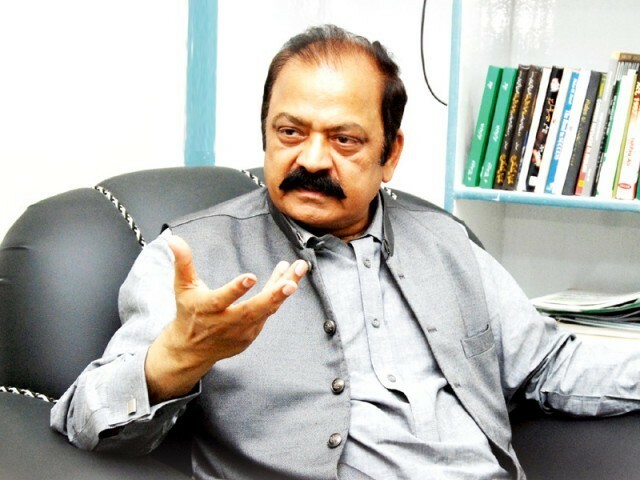 Both the MPA and MNA of Kasur are alleged to be protecting people who were involved in the scandal, with the hand of Rana Sanaullah protecting them. Kasur is seen as the most lawless place in Pakistan at the moment. Pakistan must never forget that if the Kasur child abuse scandal had not come in the limelight, there would have been at least 200 other Zainab and others. 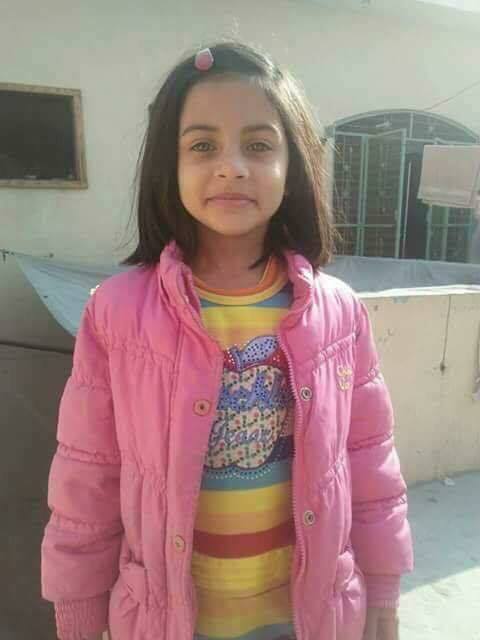 For society to work against this extremely disgusting social vice, we must, together, demand #JusticeForZainab and #JusticeForKasurChildAbuseVictims.